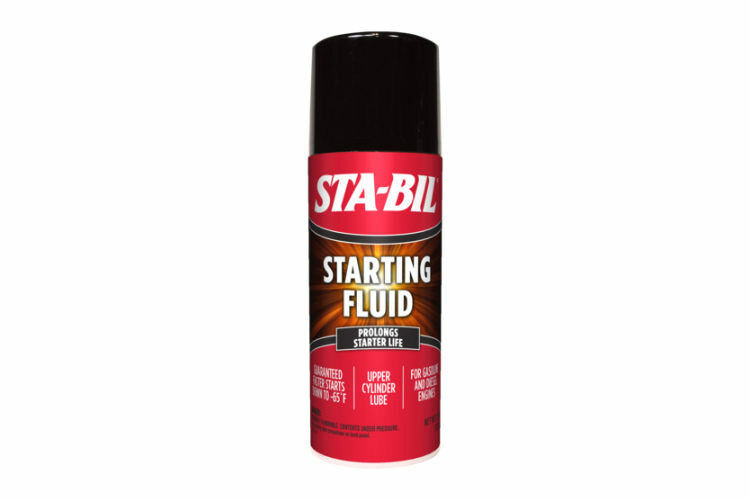 STA-BIL® Carburetor and Choke Cleaner is formulated to dissolve gum and varnish, dirt and carbon deposits. It has a convenient spray nozzle, which comes with a direction tube to reach hard to access areas. Once clean, the engine will start easier and run smoother. This product helps to restore lost mileage and performance. It comes in a convenient 12-ounce aerosol can. 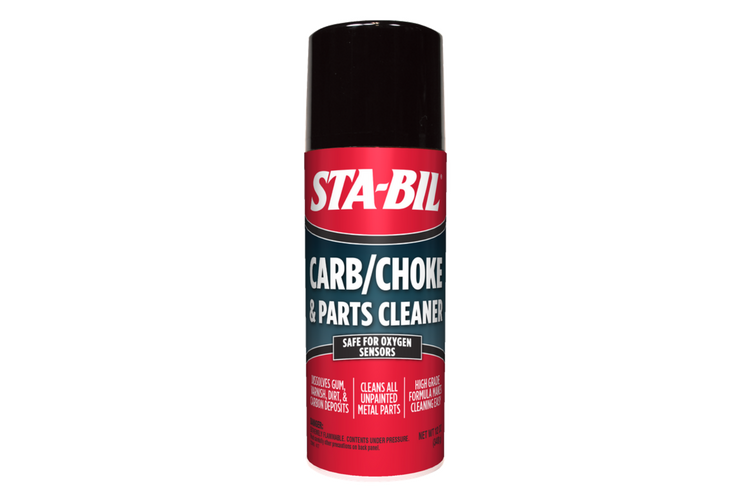 STA-BIL® Carb & Choke Cleaner is rated 4.9 out of 5 by 18. 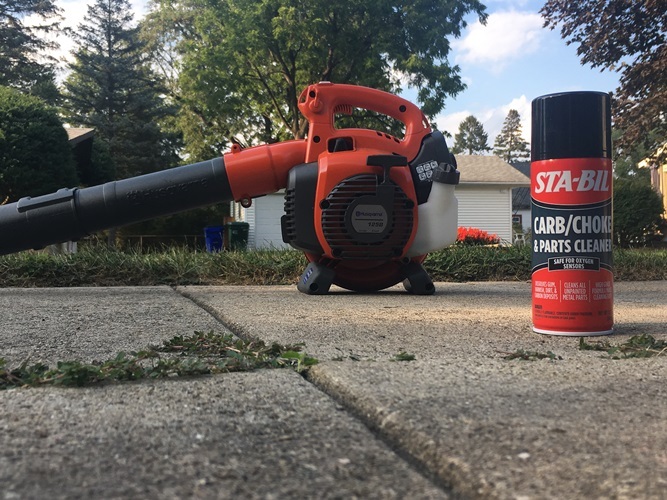 Rated 5 out of 5 by VLStuTX from Engine cleaner in a can! I purchased this cleaner to use on-vehicle, which I figured it would work fine for. For the heck of it, I pulled an old carb off the shelf that needed rebuilding to see how the cleaner worked on baked on grime. I disassembled the carb and used the Carb/Choke Cleaner to saturate each part that had been aging for 3-4 years. The varnish melted off the components, and made the rebuild seem like I was working with a fresh carb! Will make sure I have this on the shelf ready to go in the future. Rated 5 out of 5 by pastang from Great Product! 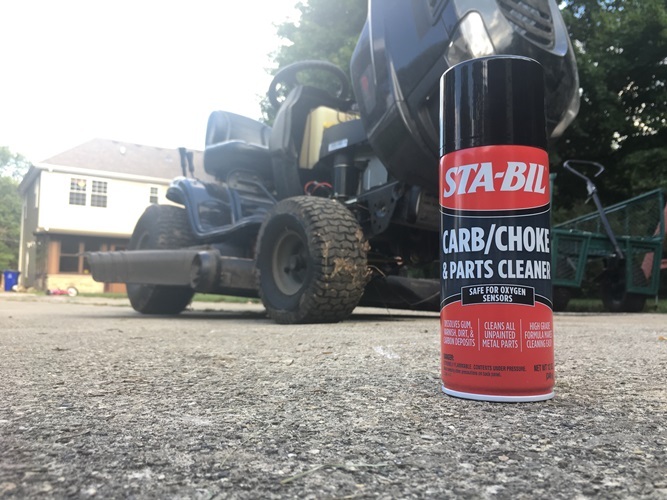 I have used other carb & choke cleaner products and decided to try the GoldEagle Sta-Bil brand cleaner. 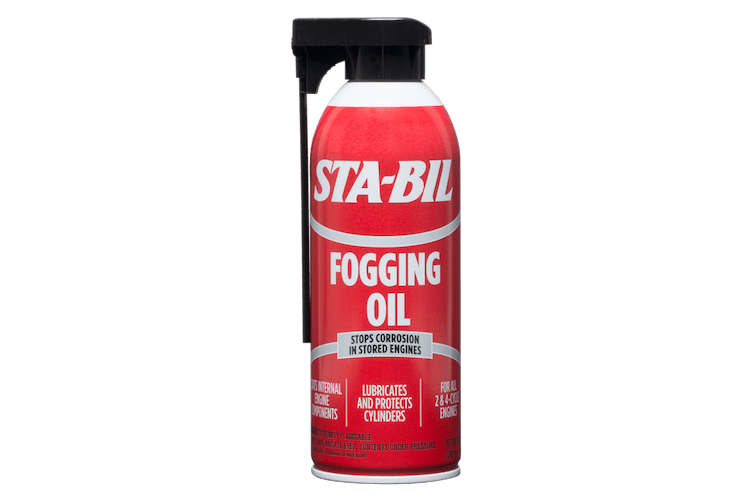 It is a very good product and is just as good, if not better than the other brands out there. It made short work on grease and other build-up on a carb that I was rebuilding. Will definitely buy again. Thanks. Rated 5 out of 5 by Kevin S from Killer Cleaner! 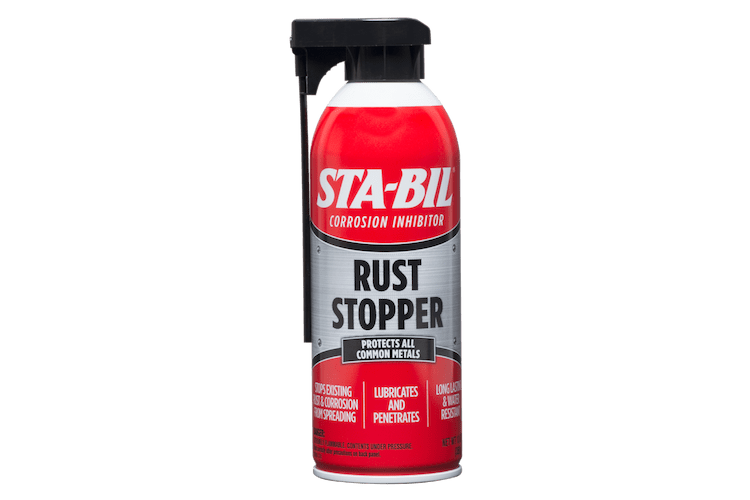 My son and I are using this product right now to clean/'degrease' the carb, intake, engine, and frame on a motorized bike. It is removing everything excellently! We will definitely be buying more of this product for other projects. 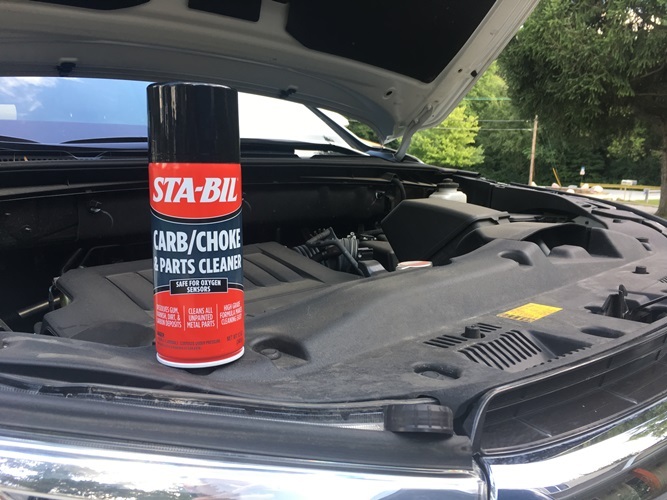 Rated 5 out of 5 by Oldsman1967 from Carb Cleaner I received this product in the mail and it works great. 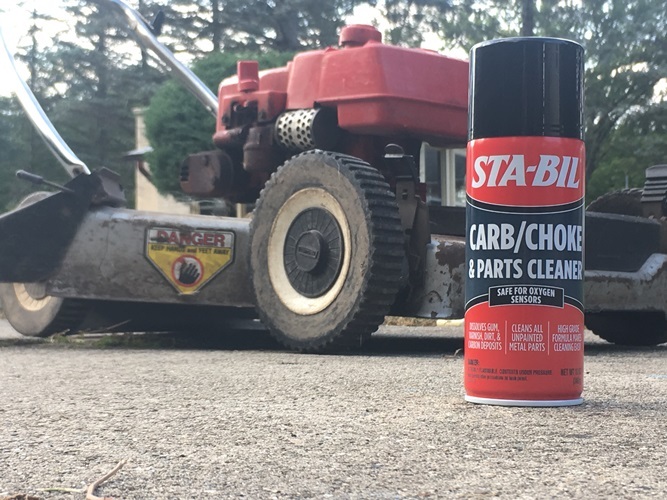 I cleaned my lawn mower Carb and Choke and it looks and works like new. All the old gas and gum deposits washed right off with little effort, it is a great product. Rated 5 out of 5 by Not Enough Cars from Great Product!!! 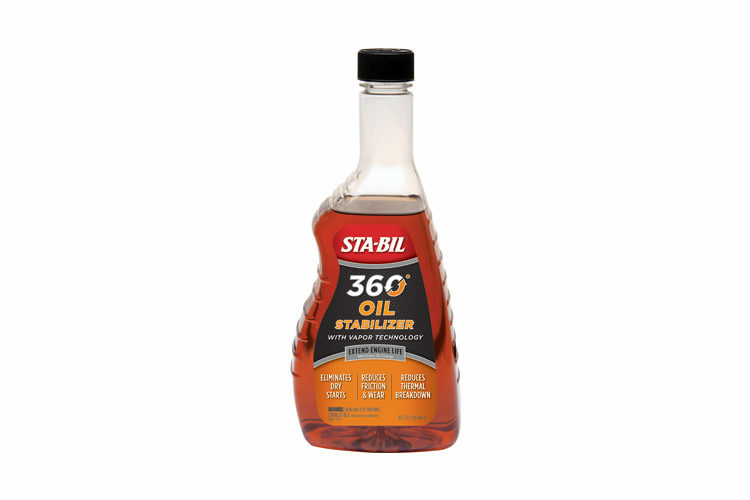 I used this to cleanup my Demon Carb on my 70 Chevelle SS 454. It quickly dissolved all of the varnish and returned the 7 year old carb to new looking condition. Another high quality product from Sta-Bil!!!!! Rated 5 out of 5 by World of Stevie from Worked great on my 1992 HD Sportster. 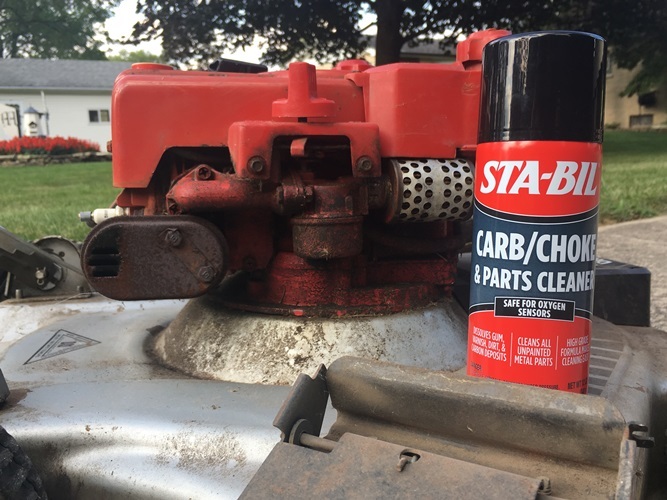 I added the STA- BIL CARB & Choke Cleaner to the gas tank on my 1992 HD Sportster because it would not idle. I added the Sta-Bil and took it for a10 minute ride and when I got back it ideled perfect.